Can You Name These Important 20th Century Asian Leaders? We all know Hitler and Stalin but do you know Mao Zedong?. 1. What is the name of this leader? 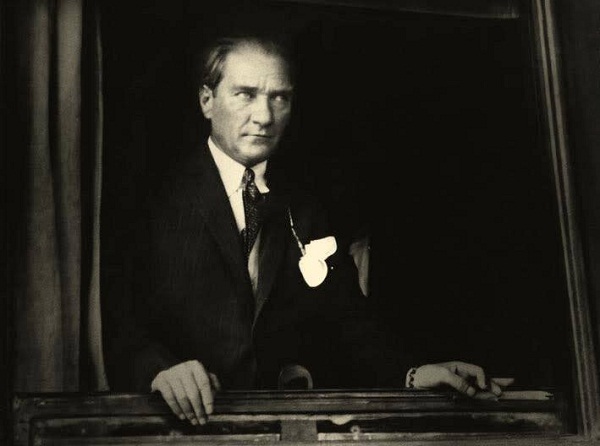 Mustafa Kemal Atatürk was a Turkish army officer, statesman, and the 1st President of Turkey. He is the founder of the Republic of Turkey. His surname, Atatürk (meaning "Father of the Turks"), was granted to him in 1934 and forbidden to any other person by the Turkish parliament. 2. What is the name of this leader? Kim Il-sung was the leader and founder of the Democratic People's Republic of Korea, commonly known as North Korea, for 46 years, from 1948 until his death in 1994. His son was Kim Jong-il and his grandson is current North Korean leader, Kim Jong-un. Kim II-sung as leader of North Korea was autocratic. The North Korean government refers to Kim Il-sung as "The Great Leader" and he is designated in the North Korean constitution as the country's "Eternal President". His birthday is a public holiday in North Korea and is called the "Day of the Sun". 3. What is the name of this leader? 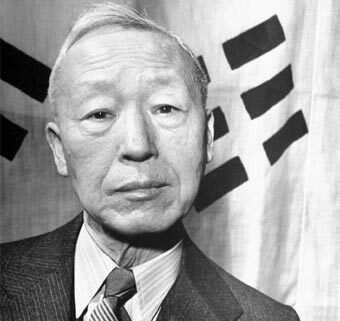 Syngman Rhee was a Korean statesman and the 1st president of the Republic of Korea, commonly known as South Korea. 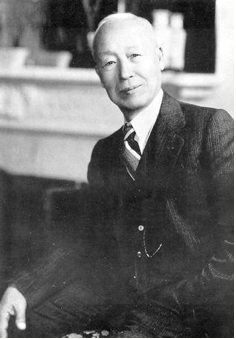 He served as president of South Korea from 1948 to 1960. Rhee was regarded as an anti-Communist and a strongman, and he led South Korea through the Korean War. 4. What is the name of this leader? 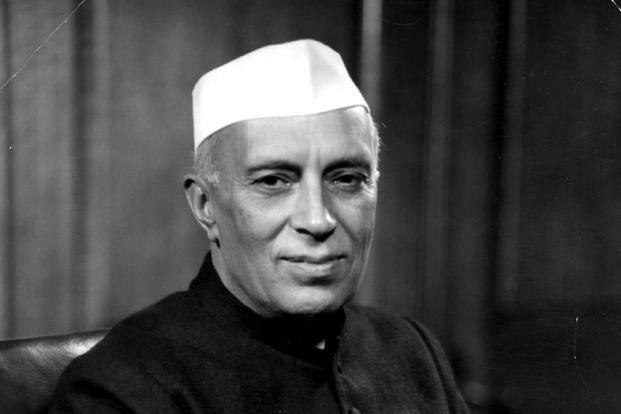 Jawaharlal Nehru was the 1st Prime Minister of India. Nehru ruled India from its establishment as an independent nation in 1947 until his death in office in 1964. Nehru is considered the architect of the modern Indian nation-state. 5. What is the name of this leader? Muhammad Ali Jinnah was a lawyer, politician, and the founder of Pakistan. 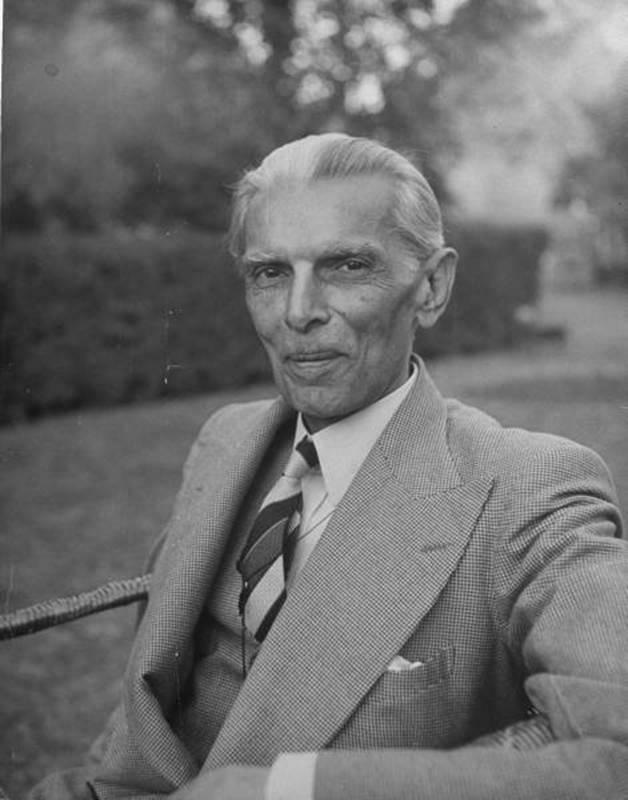 Jinnah served as the 1st Governer-General of Pakistan from it's independence in 1947 until his death in 1948. He is revered in Pakistan as Quaid-i-Azam (Great Leader) and Baba-i-Qaum (Father of the Nation). His birthday is observed as a national holiday in Pakistan. 6. What is the name of this leader? 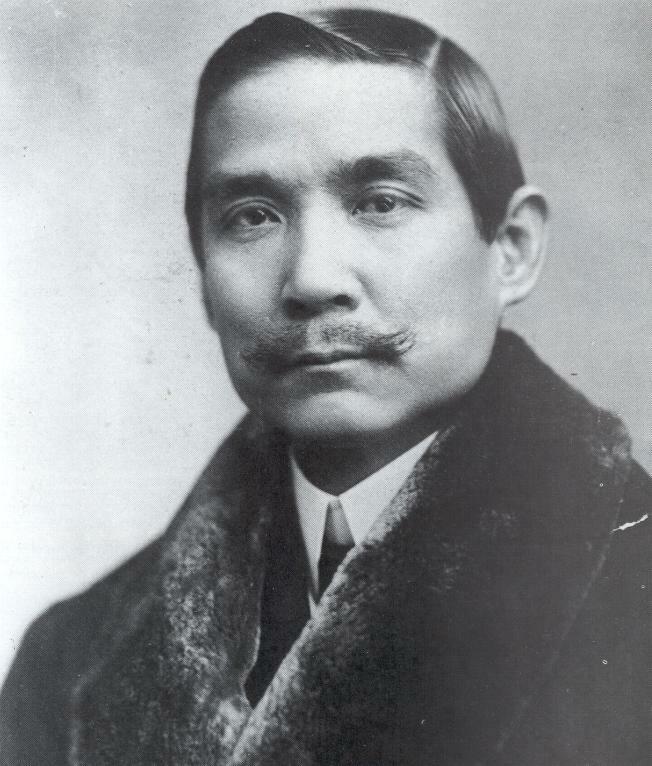 Sun Yat-sen was a Chinese revolutionary, 1st president and founding father of the Republic of China (1912–1949). 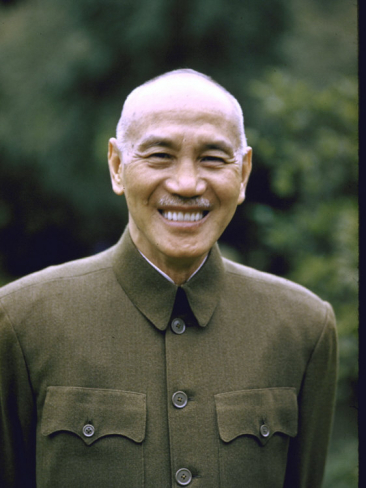 As the foremost pioneer of the Republic of China, Sun is referred to as the "Father of the Nation" in the Republic of China (commonly known as Taiwan), and the "forerunner of democratic revolution" in the People's Republic of China (China). Sun played an instrumental role in the overthrow of the Qing dynasty during the years leading up to the Double Ten Revolution. He was appointed to serve as Provisional President of the Republic of China (Taiwan), when it was founded in 1912. He later co-founded the Kuomintang (KMT), the Chinese Nationalist Party, serving as its 1st leader. Sun died in 1925. 7. What is the name of this leader? 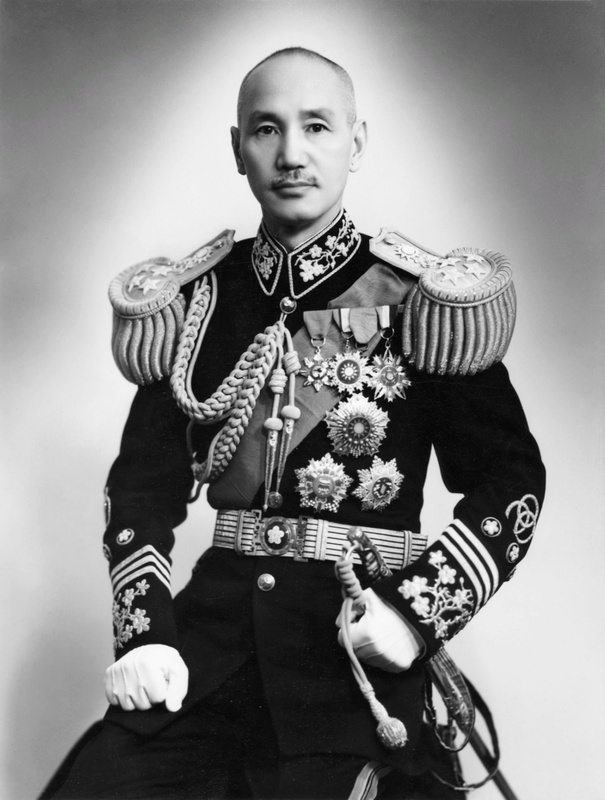 Chiang was a Chinese political and military leader who served as the leader of the Republic of China (Taiwan) from 1928 until his death in 1975. He is known as Chiang Chung-cheng (蔣中正) or Chiang Chieh-shih(蔣介石) in Standard Chinese. Chiang was an influential member of the Kuomintang (KMT), the Chinese Nationalist Party, and was a close ally of Sun Yat-sen, his brother-in-law. 8. What is the name of this leader? 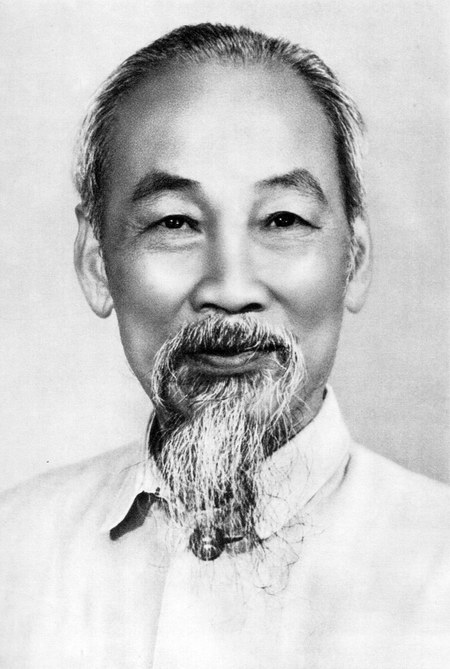 Ho Chi Minh was a Vietnamese Communist revolutionary leader who was prime minister (1945–55) and president (1945–69) of the Democratic Republic of Vietnam (North Vietnam). 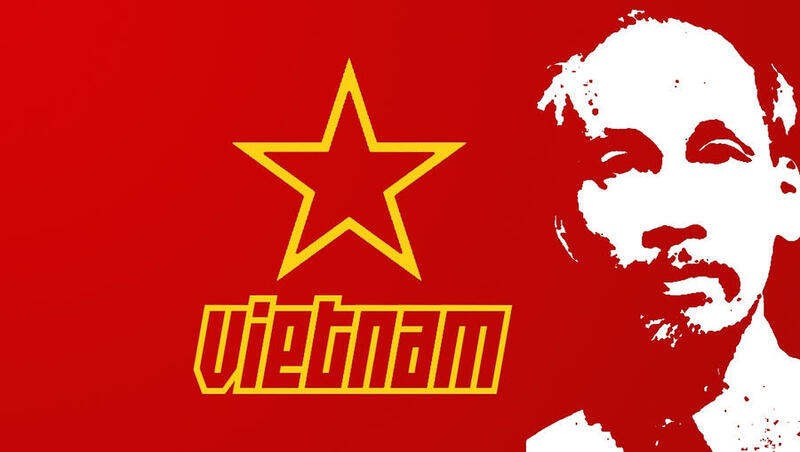 He was a key figure in the foundation of North Vietnam in 1945, as well as the People's Army of Vietnam (PAVN) and the Viet Cong (NLF or VC) during the Vietnam War. 9. What is the name of this leader? Mao Zedong, commonly referred to as Chairman Mao was a Chinese Communist revolutionary and the founding father of the People's Republic of China, which he governed as Chairman of the Communist Party of China from its establishment in 1949 until his death in 1976. His Marxist-Leninist theories, military strategies and political policies are collectively known as Marxism-Leninism-Maoism or Mao Zedong Thought. 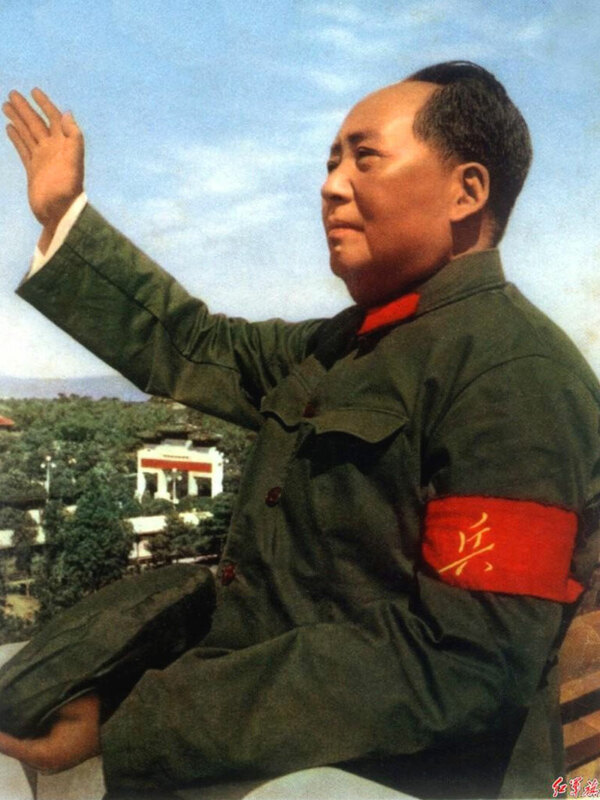 Many people view Chairman Mao as an evil Communist dictator who severely damaged traditional Chinese culture, perpetrated systematic human rights abuses, and is responsible for an estimated 40 to 70 million deaths through starvation, forced labor and executions. 10. What is the name of this leader? 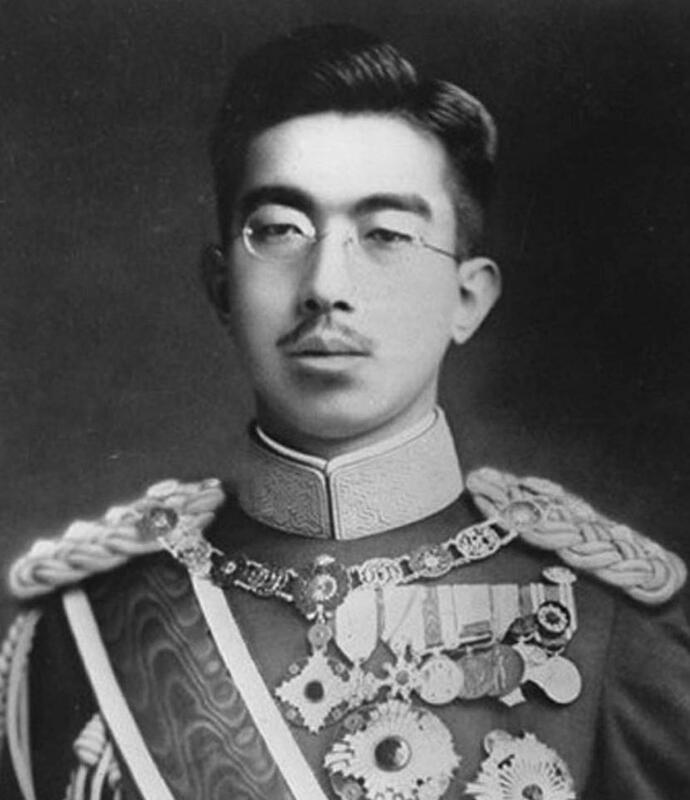 Emperor Hirohito (Emperor Shōwa, as he is known in Japan) was the 124th Emperor of Japan according to the traditional order, reigning from 1926, until his death in 1989. At the start of his reign, Japan was already one of the great powers — the ninth-largest economy in the world, the third-largest naval power, and one of the four permanent members of the council of the League of Nations. He was the head of state under the limitation of the Constitution of the Empire of Japan during Japan's imperial expansion, militarization, and involvement in World War II. After the war, he was not prosecuted for war crimes as many other leading government figures were, and his degree of involvement in wartime decisions remains controversial among historians to this day. During the postwar period, he became the symbol of the new state and Japan's recovery, and by the end of his reign, Japan had emerged as the world's second largest economy.